It’s a big decision to start using a wheelchair. It somehow feels like you’re giving up and for some people, there’s the embarrassment of being seen in a wheelchair. Honestly, I get it. Bridget had a wheelchair in the shed for years before she’d get in it. 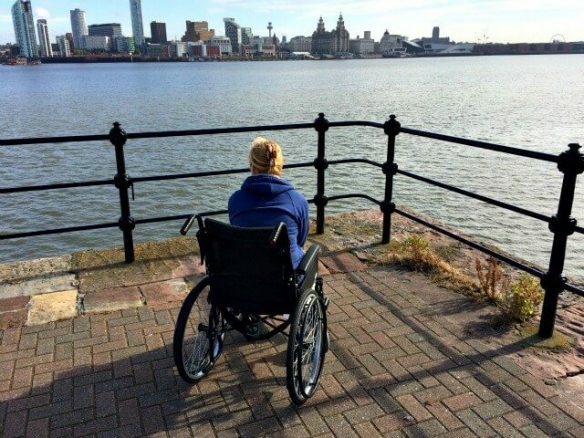 Eventually, she realised that using her wheelchair wasn’t giving up, instead, it was liberating. 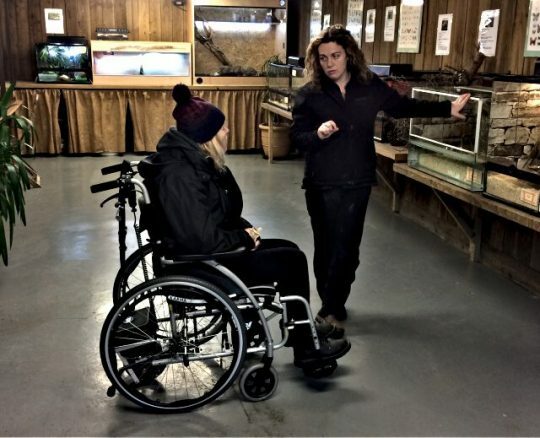 Using her wheelchair meant she could visit new places and most importantly, it would preserve what little mobility she had left. As for being embarrassed about using her wheelchair, she soon got over it. Let’s be honest, who cares what other people think of you using a wheelchair, that’s their problem, not yours. Are You Ready to Buy a Lightweight Wheelchair? Most of us have a favourite chair at home, it’s comfy, you can see the telly properly and it’s your chair. The same goes for a wheelchair. 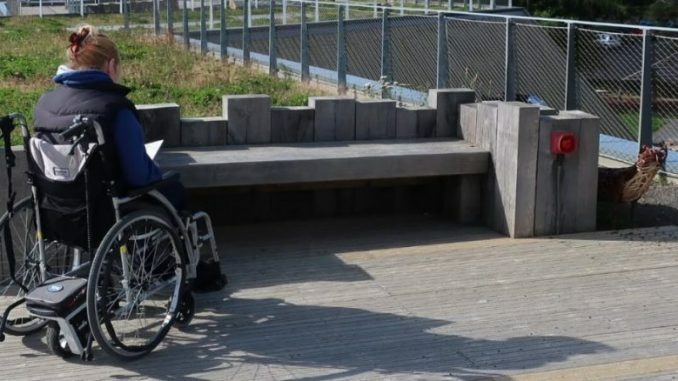 Apart from the obvious, wheelchairs are not all the same. If you sit in the wrong wheelchair for any length of time, you’ll end up in a worse condition than when you got in it. If you look at pictures of Bridget’s first wheelchair, it was a standard issue NHS transit wheelchair. Initially, it served us well. But, the more Bridget used it, the more we realised it was unsuitable for our lifestyle. 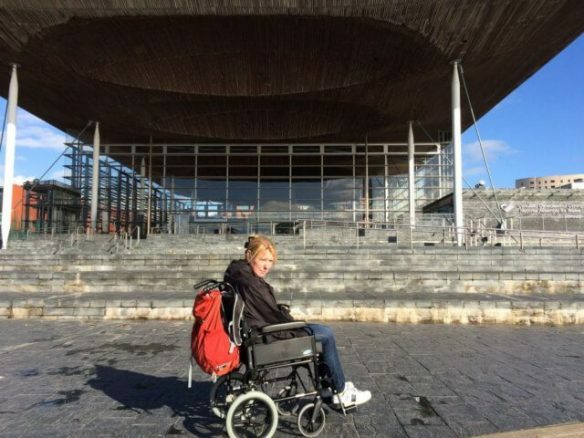 Bridget’s second wheelchair was an NHS self-propelled wheelchair. But, Bridget can’t self-propel because she has dislocated joints on both hands, a fused wrist and no upper body strength, so what’s the point in having it? The short answer was, large rear wheels! In theory, bigger wheels cushion more of the bumps. The main problem with that wheelchair was its weight. It was heavy to lift in and out of the car, heavy to push and was a nightmare to manoeuvre. Bridget’s third wheelchair, the one we use now, is a lightweight wheelchair. Granted, it was quite expensive to buy, but it’s the best investment we ever made. 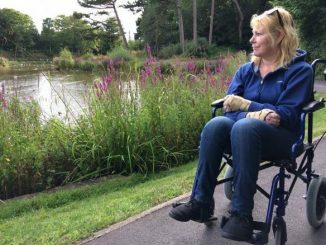 So, here are my top tips to help you choose a new lightweight wheelchair, I hope you find them useful. Supplier – always buy from a reputable seller. If it breaks, will they fix it, replace it or have spare parts? Warranty – does the chair come with a manufacturer’s warranty and can you renew it after the initial period? Use – have a clear idea of what you are going to use the chair for. Will it be occasional use, regular use, varied terrain, can it keep up with your lifestyle. Comfort – it goes without saying, your chair needs to be comfortable. 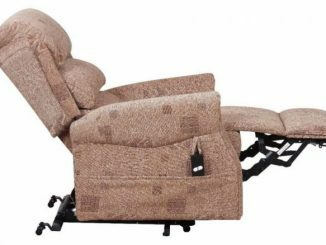 Is the backrest high enough, are the cushions well padded, will the seating material stop you from sweating, can the armrest be moved, are the footplates adjustable, in other words, will the chair adapt to suit you? Weight – this is the biggy for me, how heavy is the chair? Is it easy to push, lift in and out of the car and easy to fold for storage? Price – in my humble opinion, the price is usually an indication of quality. That’s not to say cheap chairs are no good, but the old adage applies, you get what you pay for. Chairs, especially the right chair for you might not be cheap, have a look around to see if you can get a voucher from the NHS, support from a charity or whether you are VAT exempt. Incidentally, did you know there is a campaign to help people get the right wheelchair? Once you’ve established which chair is right for you, shop around. I can’t stress this enough, I know the guy in your local shop is lovely and understands your needs, but at the end of the day, he’s there to sell you a chair. I’m not saying don’t buy a chair in your local shop, but do check online to see if you can get the same chair cheaper. If you can, go back to the shop and see if they can match the price or sweeten the deal some other way – it doesn’t hurt to ask. When Bridget was fitted for her chair, the guy looked at her, asked how heavy she was, then gave us a chair. We pushed it on a flat shiny floor in the hospital corridor and that was it, that was the sum total of finding the right chair. With hindsight, that was ridiculous because Bridget was going to be spending hours and hours in the chair and on all different terrains. What we should have done is borrowed or hired a chair for at least a week, and gave it a full test drive in the kind of places we visit. If you are buying a chair, get outside the shop and test it properly, it’ll pay dividends in the long run. Five minutes, on a flat surface, in a shop is not an indication of whether the chair will work for you, you really do need much longer to get a feel for your new chair.